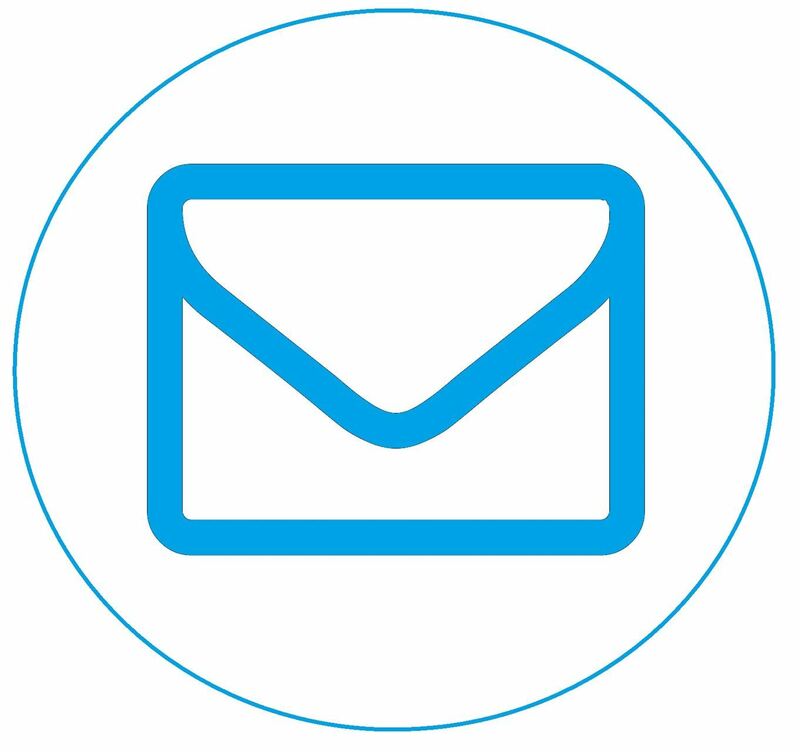 Email Encryption can be fast, smart and easy! Healthcare providers and their business associates are required by law (HIPAA) to safeguard Protected Health Information (PHI). These providers need to share this information with one another and insurance companies. A significant challenge is how to efficiently share this information while maintaining HIPAA compliance. Ray will simplify the mysteries of secure healthcare messaging and provide solutions.